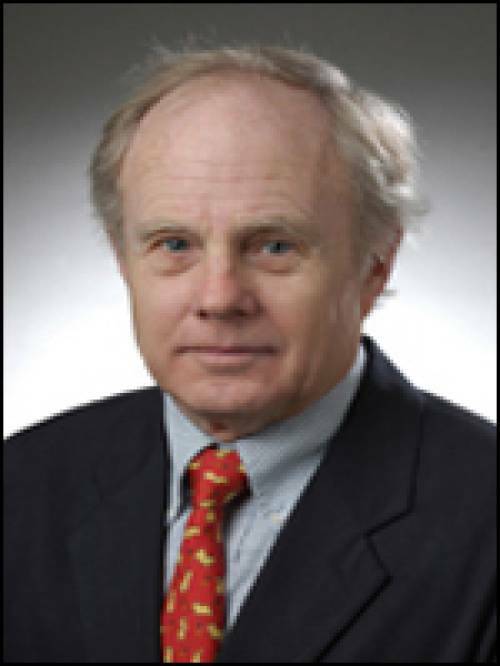 Perry Gustafson is a retired geneticist of the Agricultural Research Service, USDA. His research focused on gene manipulation in cereals. Various cytogenetic, plant breeding and molecular techniques are used to manipulate genes from one species of cereals to another for cereal improvement. Research strategies currently being used emphasize a better understanding of the characterization and expression of the genes being manipulated, and to study the syntenic relationships between the several cereal species.